In addition to our listed processing services, Seaport specializes in project sales. 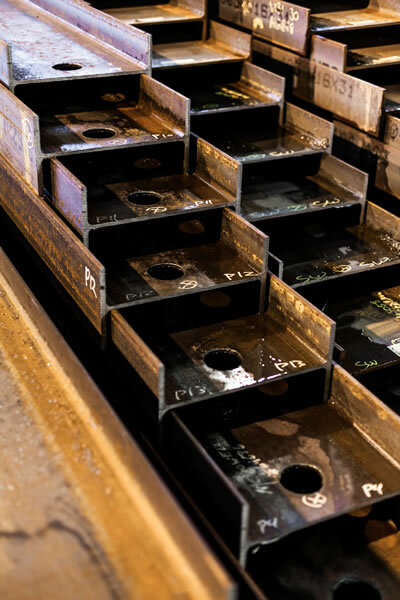 Cut to size pre-reserved material that is staged and delivered in sequence as your drawings are approved to protect both availability and costs through the duration of your project. 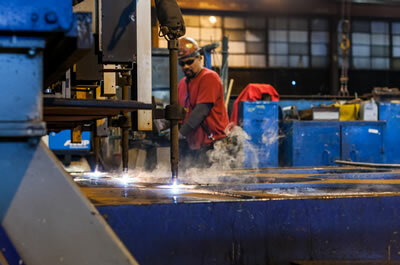 We also stage for outside services such as wheelabrating, prime coatings, forming, and machining. 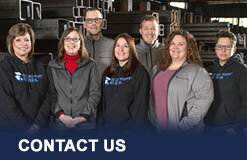 Seaport’s experienced staff understands the needs of our industry and has the ability to handle projects of any size.